When the calendar flips to January, child care programs around the country begin distributing child care tax statements. In fact, most child care programs start receiving phone calls and emails from parents in December inquiring how they can obtain these statements. Child care programs are spending thousands of dollars mailing tax statements to parents.  With Eleyo, those costs can be eliminated! 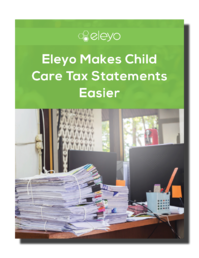 Fill out the form below to see how much money Eleyo can save your program this tax season!